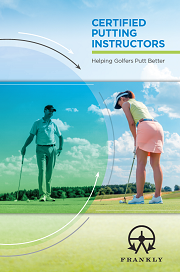 Newly Qualified CPI Scholarship Student Stephen delivers 30 Putting Lessons in 6 Weeks! 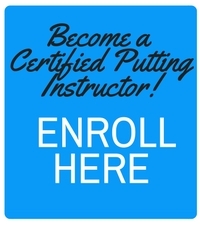 Stephen Packer, a member of the PGA of Great Britain and Ireland based in Dorset, received his designation as a Certified Putting Instructor upon completion of the online CPI Course. He shared how being a CPI has helped both him and his students. This increased confidence and knowledge has paid off financially as well. “In 6 weeks I have given 30 putting lessons. It has been quite a different experience for my long term clients. 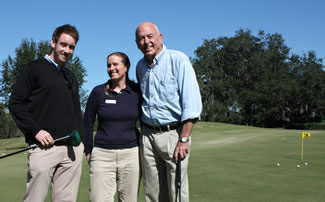 In the past I would take them out onto the putting green and we’d putt a few balls and I would have a look and offer some advice to help them,” said Packer.